A noticed thing that it now has been a year since I came here on Blogspot. In other words, a place where I met myself. Having my family members and friends getting all excited and happy a lot more than me as it was my birthday yesterday, I didn't seem that happy and perhaps they knew it. I just felt different. My birthday, a day I don't really get excited about from the beginning. It was a day, supposedly for everyone close and closer to me to be concerned only about me. So they spent the day fulfilling the slightest thing I wished, speaking to me as nicely as possible, trying hard to make me feel special. Funny and a great example of how things remotely get perfect. If its anyone else's birthday, I mean anyone else, I'm the one happier than that person. But when its mine, I don't understand why the excitement doesn't come to me naturally. Imperfect, remotely and supposedly imperfect! I logged in here and realized that I got awarded, for the second time. From the same person! Shaha: http://shahaahmed.blogspot.com/ [Since I know nothing about tagging here]. I got awarded as a Kreative Blogger! More or less similar with the first and the previous one, as a Stylish Blogger. I felt great. I felt contented. For having achieved something I never knew I would in the first place. For knowing that there exist people who understand the creativeness or style in whatever I pen down here. Thank you Shaha, for the honour! I'm really glad we're great friends. 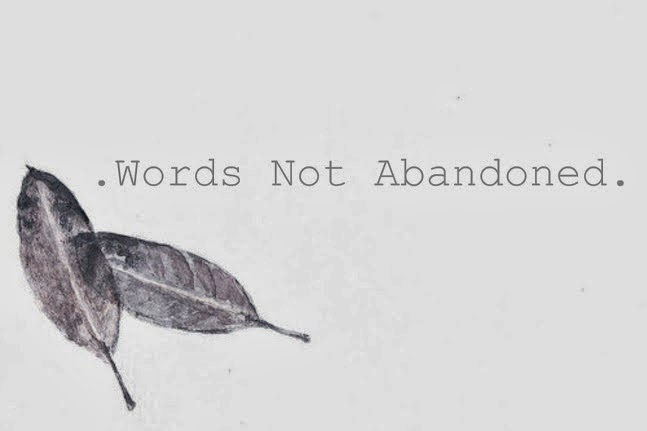 I have one more honour to nominate six more blogsters who, I feel, deserve the same! 1. 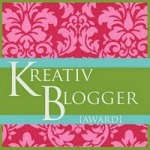 Display the Kreative Blogger Award image on the blog. 2. The nominator must be acknowledged. 3. The recipient must state ten things about himself/herself that his/her readers probably don't know. 4. The recipient must pass the award along by nominating at least six bloggers to receive this award. Since I'm comfortably being myself here and if that's what is Stylish or Kreative according to the ones who kept awarding me till date, I guess, well, I am pretty stylish. Or maybe life itself is! I spent the day all smiling because I didn't want anyone to wonder otherwise. And I must say, I've grown pretty good at exercising my jaw lines by a fake smile, to be honest. I was, still am mad at someone and yes, I've managed making the anger visible only to that person and sometimes, not even to myself. Strange! Mad, for enormous reasons. Mad, for maybe, nothing at all. Sometimes it happens so during birthdays, anyway belated wishes for your birth day and Congratulation on receiving the award for your splendid creativity. Belated Happy B'day and congrats for the award!